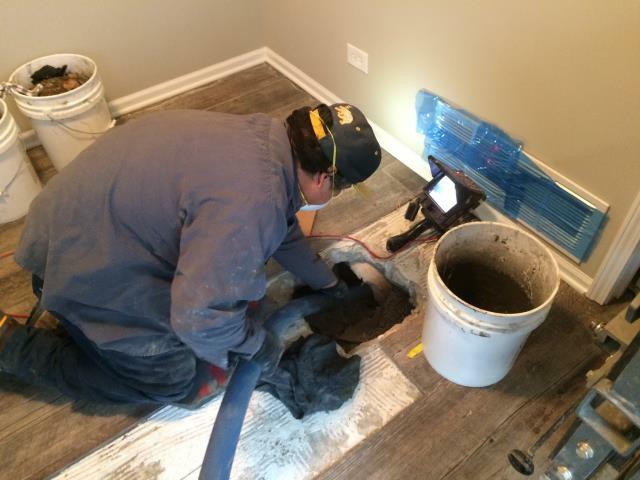 Trenchless Innovations is proud to provide effective, non-invasive air duct & sewer repair services to the residents of Naperville, IL and the surrounding areas. See our service reviews below to see why we’re such a big name in Naperville, IL for sewer & duct repair. Cleaned and spray lined all underground air ducts. Air ducts contained mold from the groundwater inside the ducts. Video inspection of under slab air ducts. 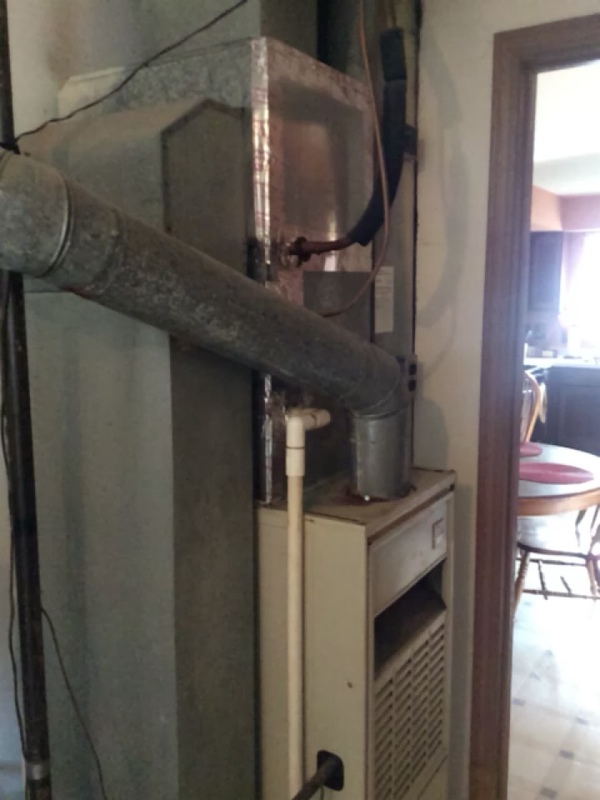 Ducts are spiral wound ducts and are extremely rusted and deteriorated. Suggest restoring structure back to ducts by Trenchless Casting a new concrete duct inside the old ducts. Once the structure is restored then the ducts can be spray lined with Duct Armor to provide a clean healthy breathing environment. Video inspection of underground air ducts. Ducts are rusting and deteriorated. Sump pump does not appear to be operating. 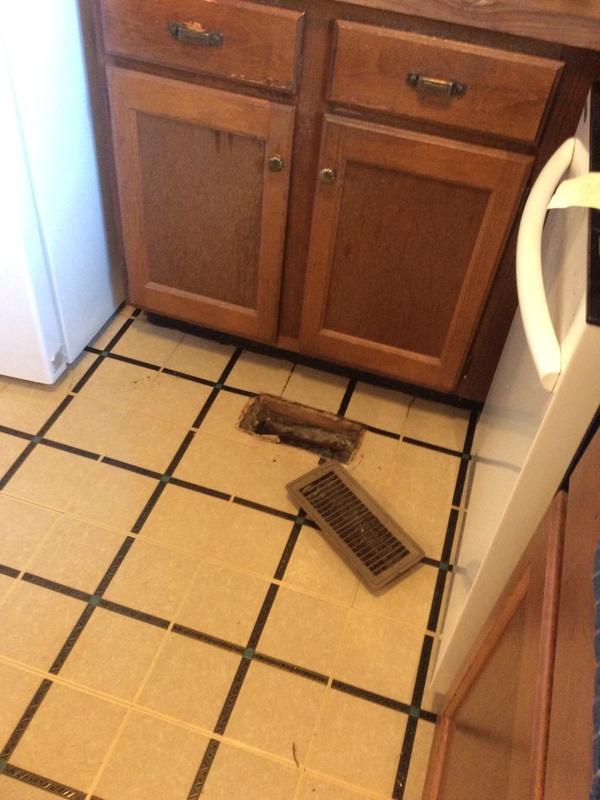 Need to replace sump pit then spray line ducts with Duct Armor Duct lining material. We televised a third property with underground duct work for the same customer only to find the duct work was just as bad as the others, this entire system was all metal piping underground that had rusted out completely so we applied our spin cast mortar through the entire system to restructure the metal pipe and applied two applications of the duct armor product to seal the system leaving a clean air flow with no dust or odor from underground ducts! We televised some underground duct work for a customer finding that the pipe was all PVC but the pipe connectors, register boots, and plenum box were all metal and heavily rusted out, so we applied spin cast mortar to restructure the weak rusted metal, rebuilt the register boots and plenum box, finally we applied two applications of the duct armor product to leave an nice clean and sealed HVAC system underground for the fresh air to flow through. Restored and sealed rusted below ground air ducts using spin cast mortar to restore structural integrity of pipe and Duct Armor to seal the ducts.